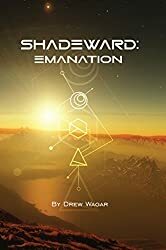 ‘Emanation’ is the name of the first book in the Shadeward Saga. The first book in the Shadeward Saga is nearing the end of its first draft, an important milestone psychologically for me at least! As you all you know, that’s not the end of the story, (in any sense of the word!) and lots of hard work remains to turn this into a book. 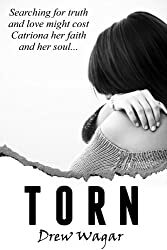 I’ve been writing it under a working title for all of this time. 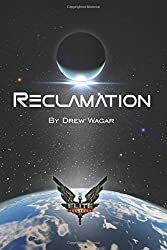 Unlike Reclamation, where the name came to me early on, this one has taken a lot longer to percolate into my conscious, but finally I’ve decided, after a bit of fan-feedback on a proper name. 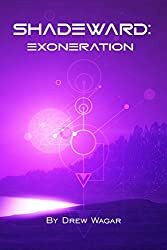 The first book in the series, which I suspect will be 5 books at this stage rather than 4, will be called “Shadeward: Emanation”, or in the manner of ER probably just “Emanation”. Well, I wanted something that captured the essence of ‘Dawning’. Things are beginning to awake on my world after much time in deep slumber, plans, powers and people are afoot with purpose and meaning. Trouble is, there is no ‘Dawn’ on a tidally locked world, so that wasn’t going to work. 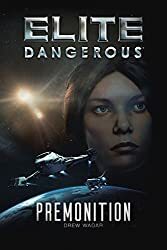 Alternatives included ‘Awakening’ and ‘Emergence’ but a quick scan of Amazon revealed that those words are heavily overused – and mostly for zombie, witch and vampire stories – not really my scene. Emanation means “something that emits or radiates from a source, a power being transmitted, or the effects of radiation”. A temporary cover has been produced – let me know if you like it! – This is in lieu of the official one that will come later in the production process. It features a character from the story, a young woman called ‘Kiri’. She has a big part to play in the unfolding story of Esurio throughout the Shadeward Saga.